To properly analyze this episode I watched it several times, six times to be exact, and after the second time, I realized something that I had not the first time. What I noticed was that the whole episode was about peoples childhoods and how their parents treated them. The show started with Shawn staring at a boy who had come into the ER and who was frantically fighting off the doctors. Shawn quickly figured out that the boy had autism just like he does, and the doctors thought that the boy was psychotic; but Shawn promptly showed them that he was not, he was just merely autistic. When the boy’s parents arrived, they were terrified for him but very put at back that there sons doctor had autism as well. They did not say anything about it at first, but due to the parent’s facial expressions and their body language, you could tell they had a problem with it. Shawn proved to be the only one that could connect with the boy because he understood him. One of the main reasons why I love watching this show is because of Shawn; it is incredible to see (even if it is not real) a doctor with autism. It is very intriguing to watch the way he interacts with the patients and to see the problems he faces and how he overcomes them from his point of view. Another thing that I noticed after watching this episode many times is that the show uses a lot of elements of older episodes, they reveal them in a new narrative in each of the episodes. They do this a lot with Shawn and his childhood. 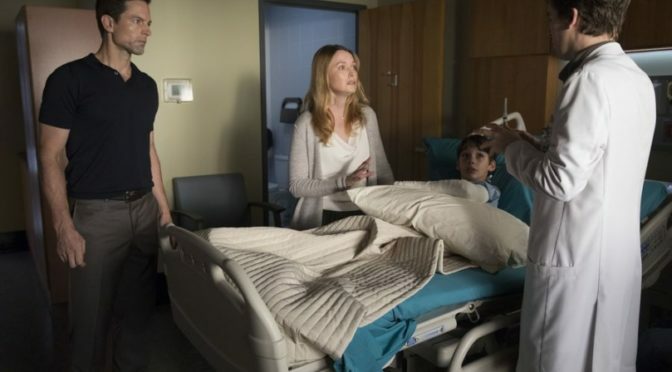 But getting back to the narrative of this episode Shawn’s patient gets worse and has a seizure after that Shawn figures out what exactly is wrong with him. When the doctors get together and tell the boys parents that their son needs surgery that is when the parents stop being silent about their discomfort with Shawn; they thank Shawn for all of his help but tell the doctors that they will not let Shawn operate on their son. Shawn has gone through a lot of people doubting him, but I think that his disorder helps him with this because he does not feel emotions the same way as everyone else does so it never sets him back. One of the other doctors stands up for him and tells the parents that if they do not want Shawn, they will have to go to another hospital. Before the parents can do so, their autistic kid tells them no and that he wants Shawn to operate on him. After watching this scene several times, I noticed that the parents started to see their son as an adult, and began to let him make more decisions for himself. The organization of this show is impressive, during an episode you may see three different peoples narratives but they organize the scenes so well that they overlap correctly making the show interesting from the start to the end. 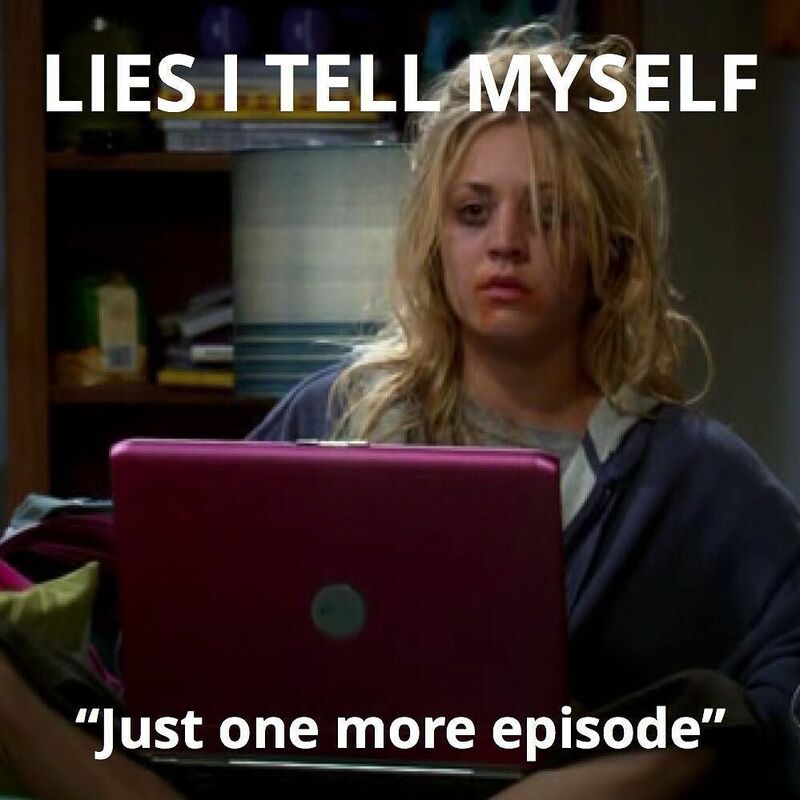 Not only that but when the show ends it usually end with a cliffhanger making you very excited for the next episode to come out, as well as the fact that after each show they show previews for the next episode making you want to see the next episode so bad! When it comes to the demographics of this episode well, I would say that their target market is women because most of the commercials are for makeup and hair products. They also target mothers because most of the ads have to do with kids products and toys. When it comes to diversity of the show they have all kinds of diversty; they have doctors who are Asian, Hispanic, White, Black, and the star of the show is autistic. The show touches on so many different controversial topics it is overwhelming to try and discuss them all. The show is very complicated when you break it all down, but when you are watching it, you do not realize just how much is going on. Although the show remains to be very controversial because they have an actor playing an autistic mans role; The show is still very successful and is renewing for a third season, and I hope it continues to do well because I find each episode more interesting than the last.